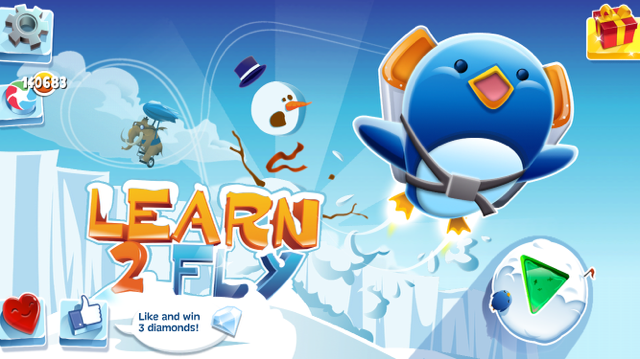 Learn 2 Fly is the disappointing, allegedly iOS-friendly, sequel to the flash game Learn to Fly by Energetic Holdings Limited. I’d love to give you a balanced review of both The Ups and The Downs features of this game, but I’d actually have had to have at least one good playing experience in order to do that. I will note that I am using an iPhone 6 for the purposes of this review, perhaps other devices will have more luck. First, this game took forever to download. And when I say “forever”, I mean go ahead and pay some bills and vacuum your house while you wait. If you’re dying to play this game, keep a friend who knows CPR nearby, you’ll need them. Because the game is over 1 MB, you need to be hooked up to wi-fi in order to download it. I thought perhaps my internet was slow, so I tried using my neighbor’s and it did not speed matters up at all.  Once the game downloaded, I opened it, and like the downloading process, it took forever to load. Go clean your oven or paint your house, you have time. I wish I could report that the issues are resolved once the game loads, but I won’t lie to you. The game is low-quality and the screen freezes once the game starts. While still on the homepage, the game went numb and I was not able to move forward, no matter where I tapped on my screen. This happened several times. I deleted the game and started over, thinking perhaps my download was glitchy. Sadly, after rinsing and repeating, gameplay did not improve. This game is just not iOS-friendly. Energetic Holdings should have stopped at Learn to Fly and not made this sequel. The game is free but has in-app purchases if you can get that far on your device.